At CornerStone One, we believe that a strong community is key to creating happier, healthier people. That’s why we work to form effective partnerships with local non-profit organizations who share the same philosophy. We support our community partners through volunteer work, event sponsorships and charitable donations. When we all come together, we can change lives for the better. Cornerstone is proud to work with Kijani Farm in their mission of advancing community development in Kenya through agricultural training. 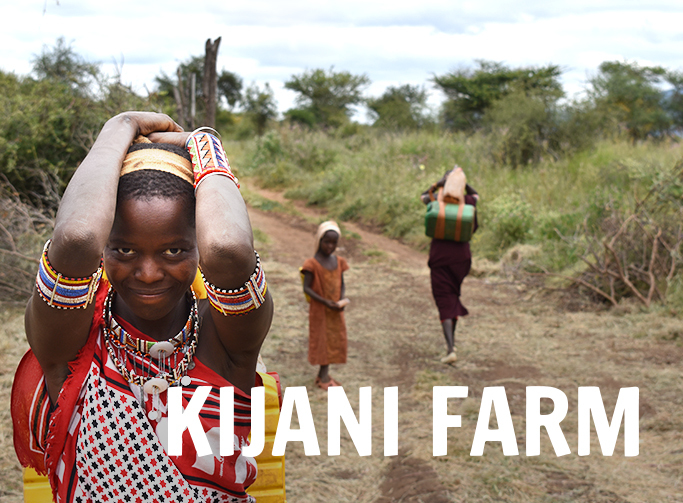 Kijani Farm strives to completely transform the lives of everyone it touches by creating sustainable food and work solutions, improved healthcare and access to education, clean water and a local church. The core values of Kijani Farm are to empower through sustainability, partner and not parent those they work with, extend holistic compassion to all aspects of a person and encourage innovation through creativity. CornerStone supports the work of Lad Lake by providing important scholarships for at-risk youths. Lad Lake offers safe, individualized therapy and skill-building to serve children who are most desperately in need. This includes supporting foster kids, mentoring troubled youth, and providing a safe-haven for exploited and abused girls. 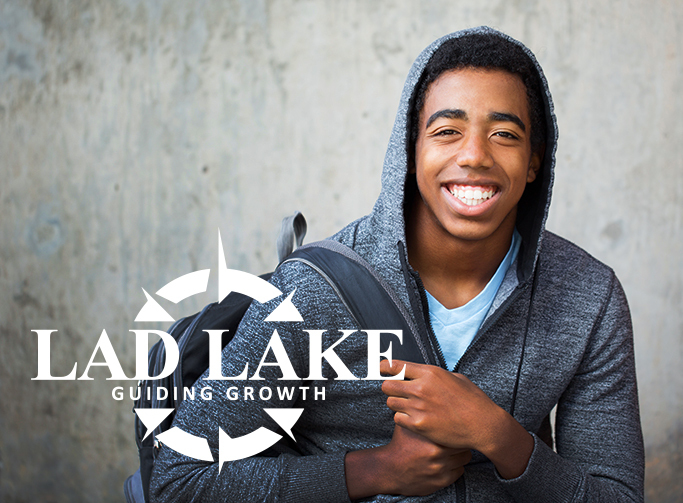 Constantly evolving to meet the pressing needs of the community, Lad Lake works to foster healthy relationships, strengthen families and connect youth to community resources. Inhabit brings Christian leaders into inner city neighborhoods, where they live and work to strengthen the community over several years. 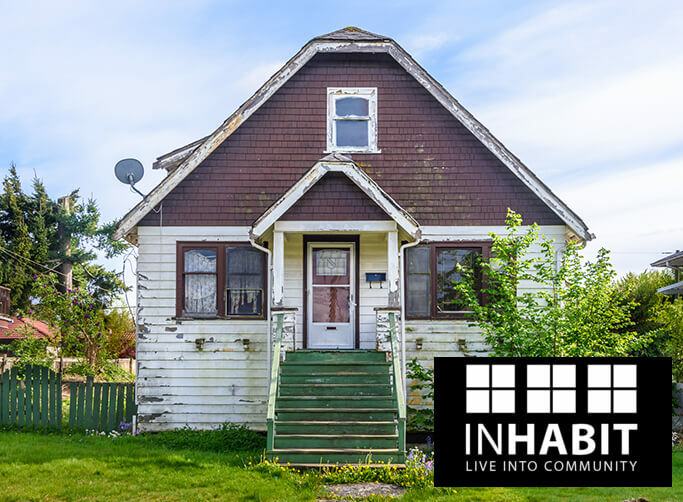 To make that happen, Inhabit renovates abandoned or seized homes to create living spaces for these individuals. With the help of volunteers and local contractors, several former drug houses have been converted to safe living quarters for Inhabit leaders. CornerStone volunteers by providing plumbing for the renovation projects and has helped raise funds for future projects. Together, Inhabit and CornerStone are working toward building safer, healthier communities for everyone. CornerStone supports Operation DREAM in their goal of making a real difference in the lives of at-risk boys and young men. 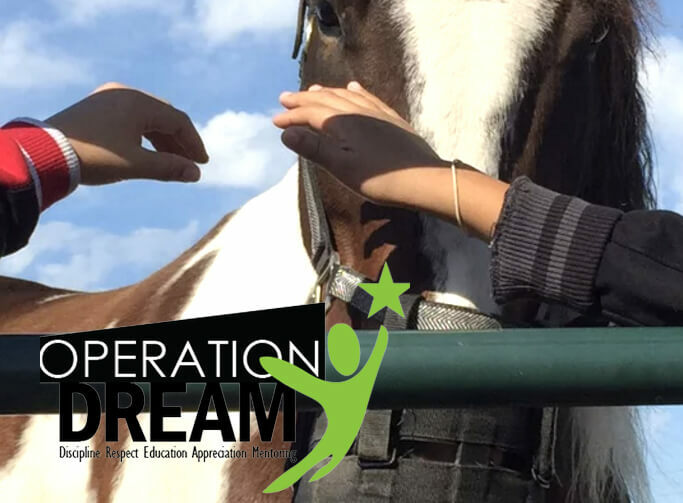 Operation DREAM provides peer-mentoring programs to at-risk boys who cannot otherwise afford these opportunities. The programs are designed to foster growth and development of academic, social and leadership skills. Among the services offered by Operation DREAM are weekend tutoring, job skills development, summer education programs and monthly field trips, which encourage boys to explore all that Milwaukee has to offer. Each program is geared towards creating self-sufficiency and positive alternatives to negative temptations.